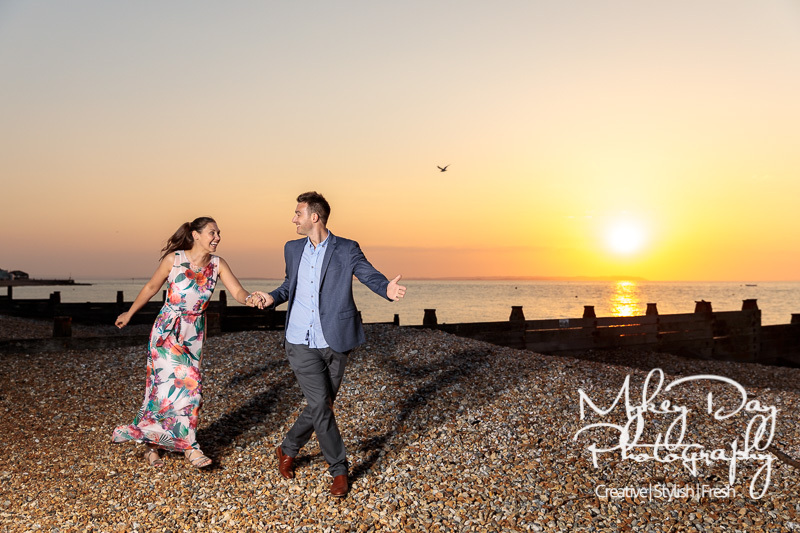 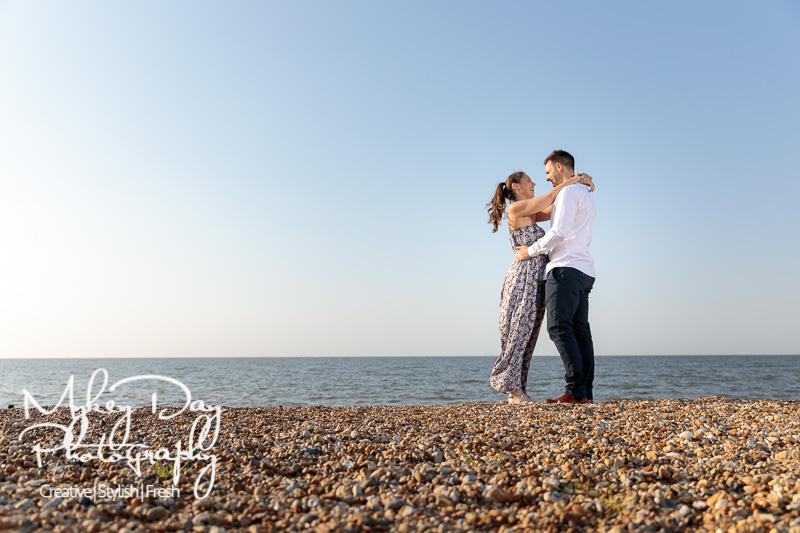 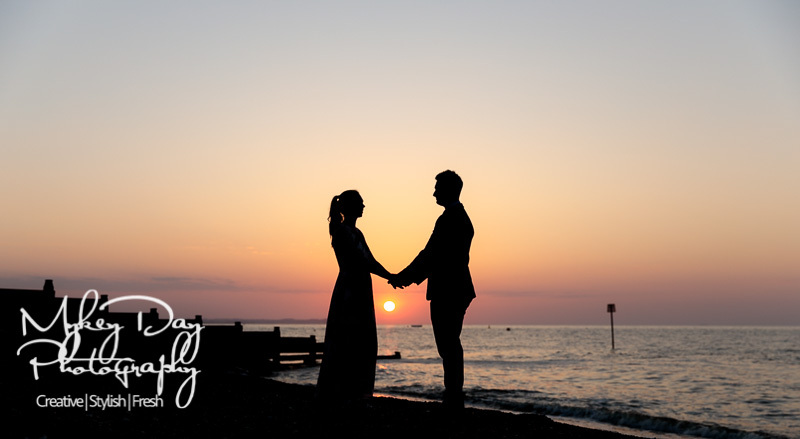 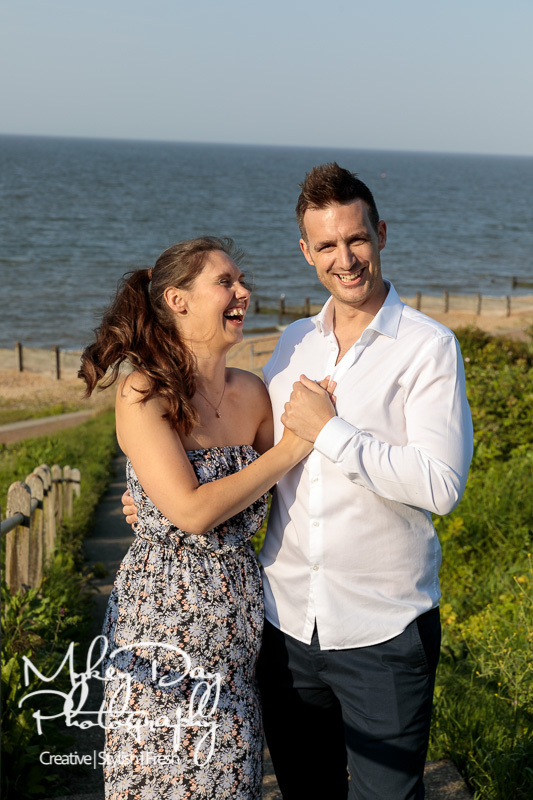 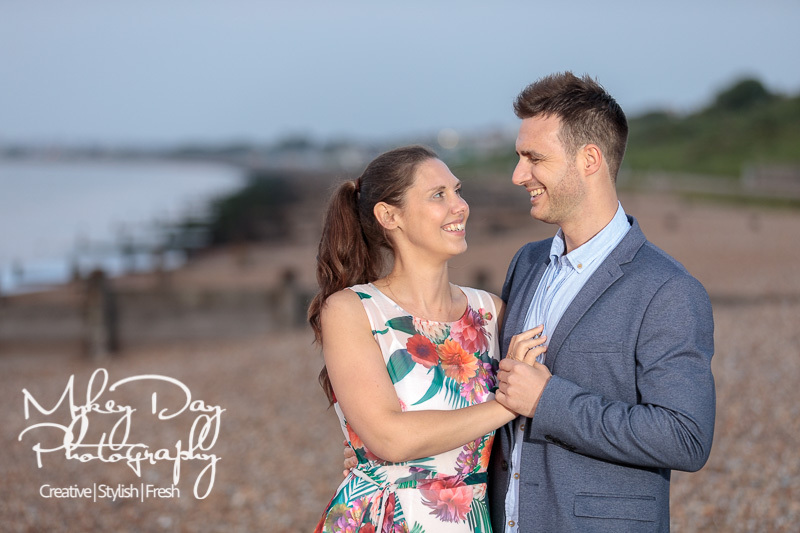 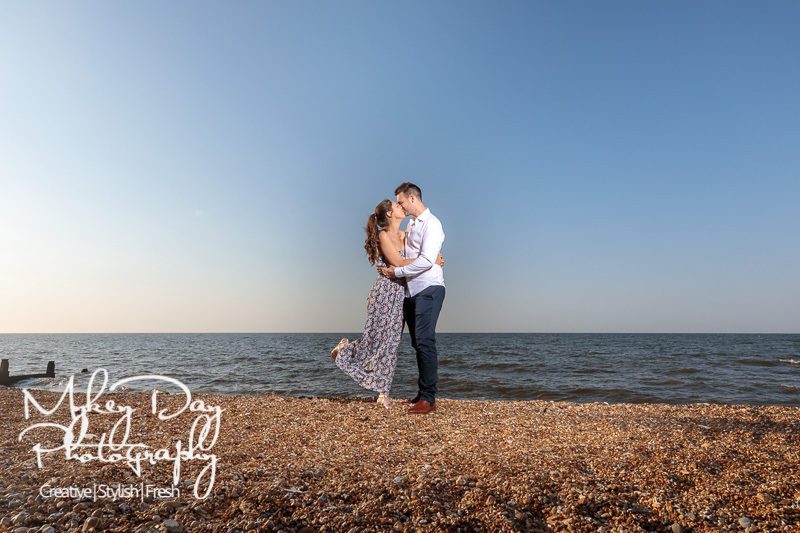 We’re no strangers to shooting engagement sessions in Whitstable Kent, and we love it when the photos are of extra meaning to the couple getting married! 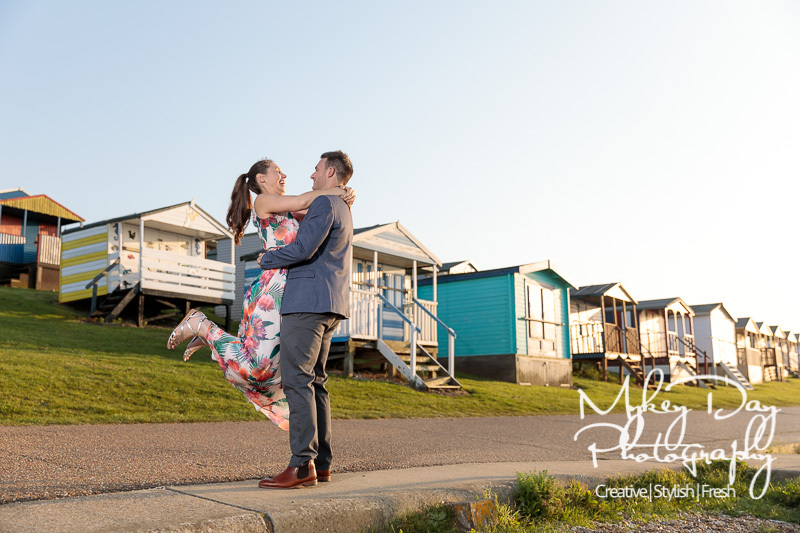 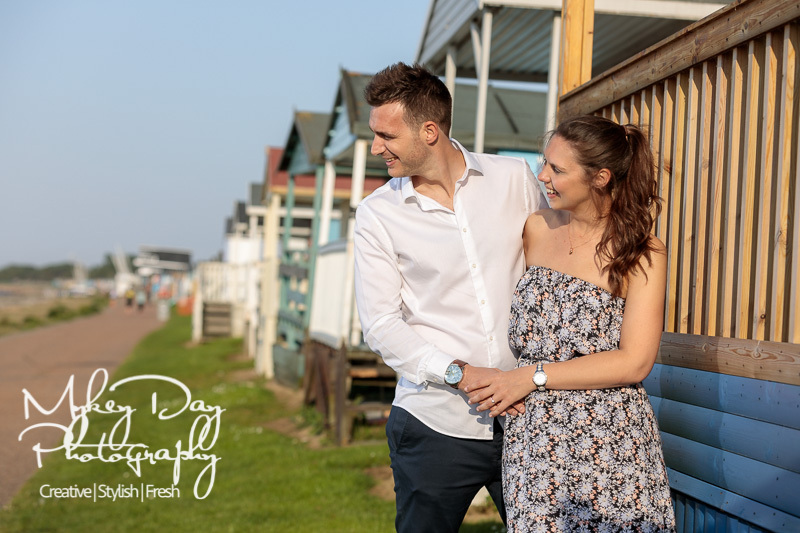 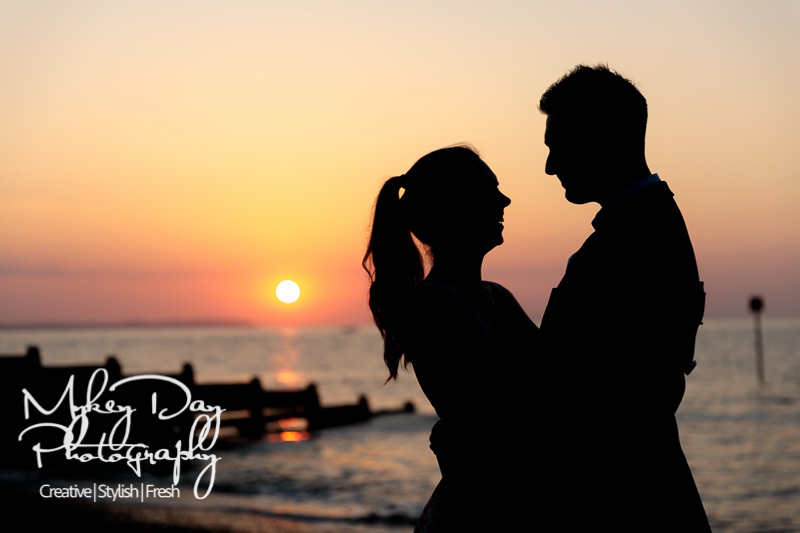 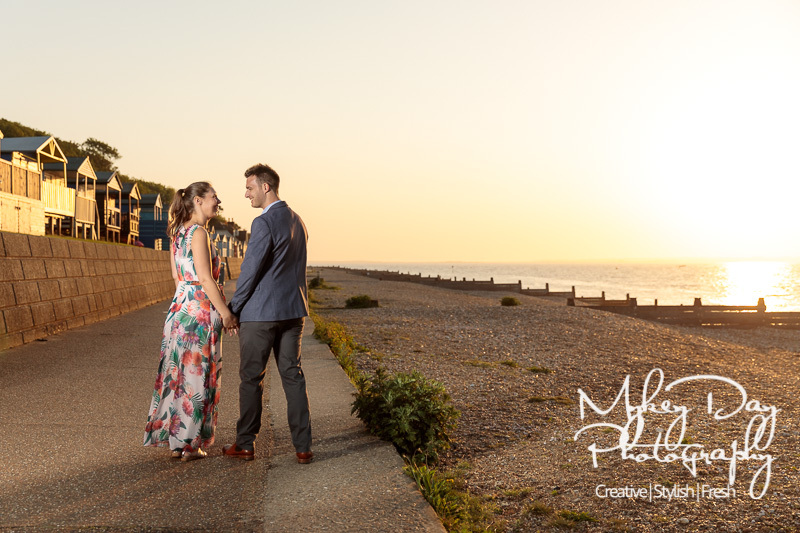 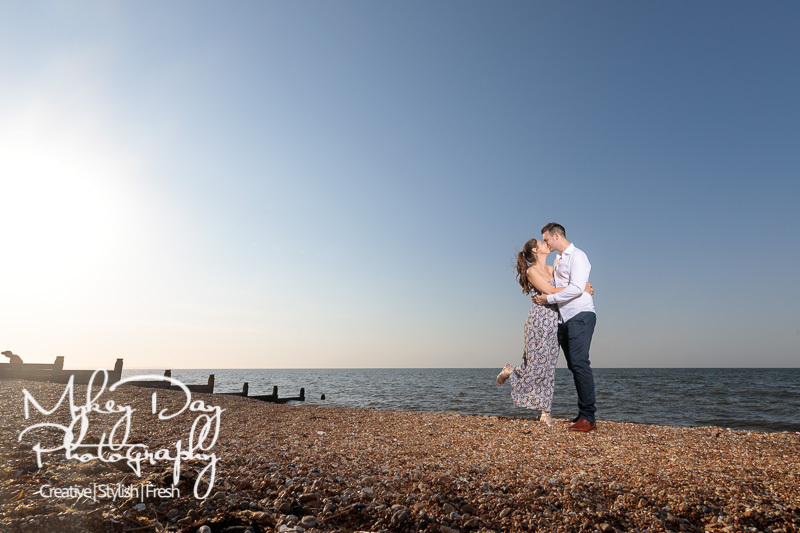 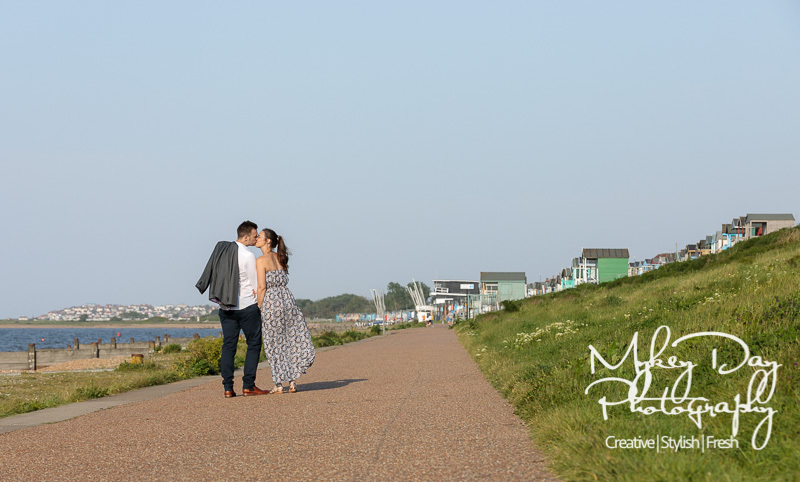 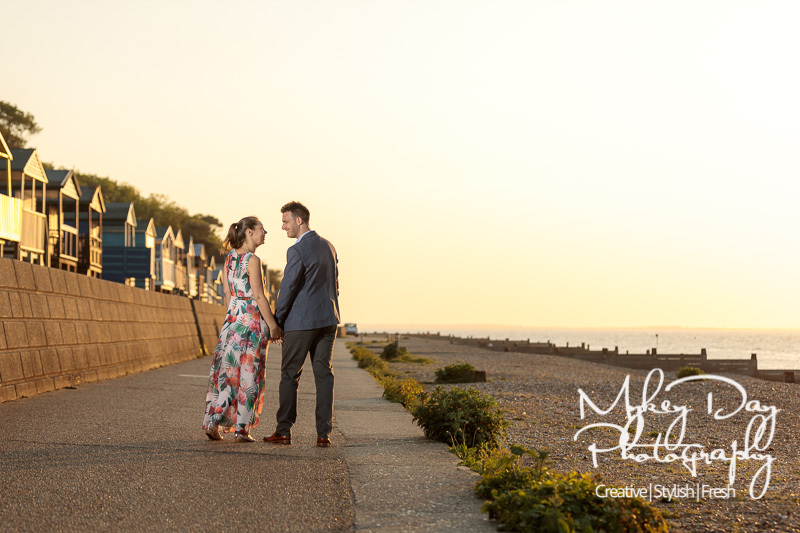 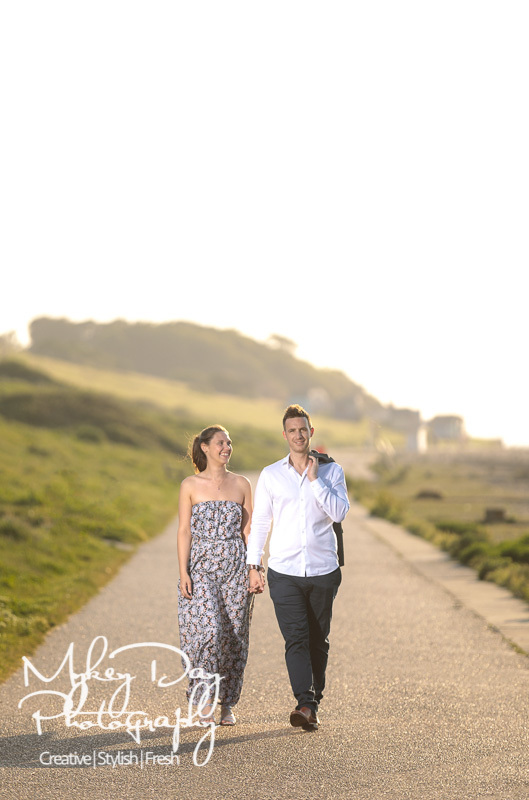 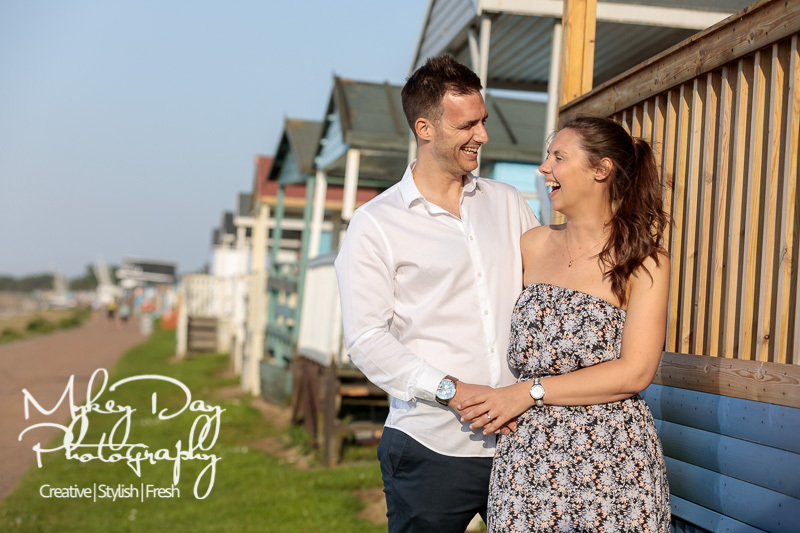 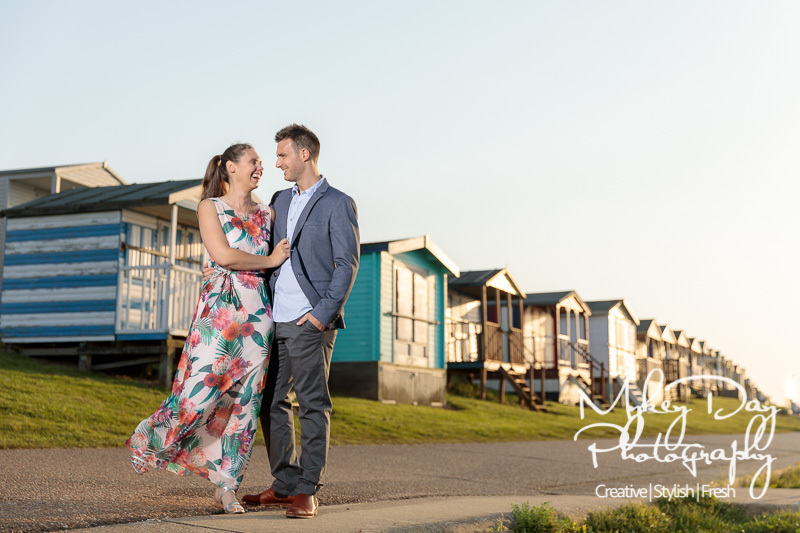 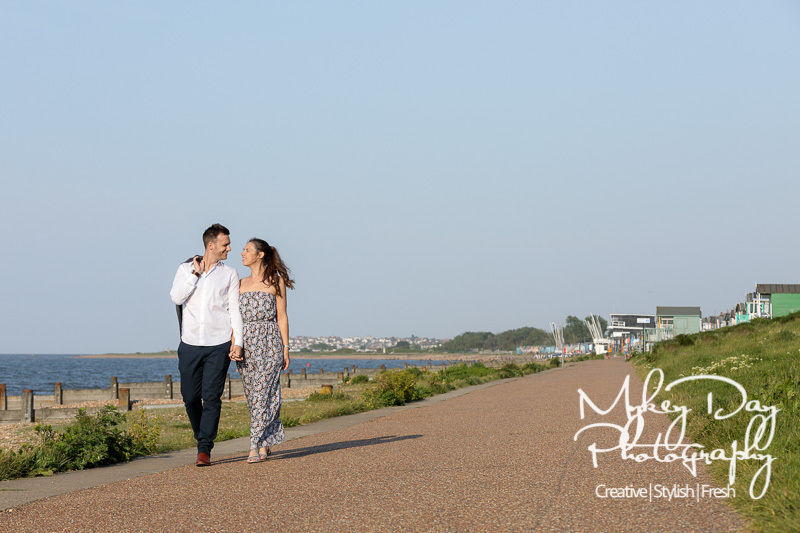 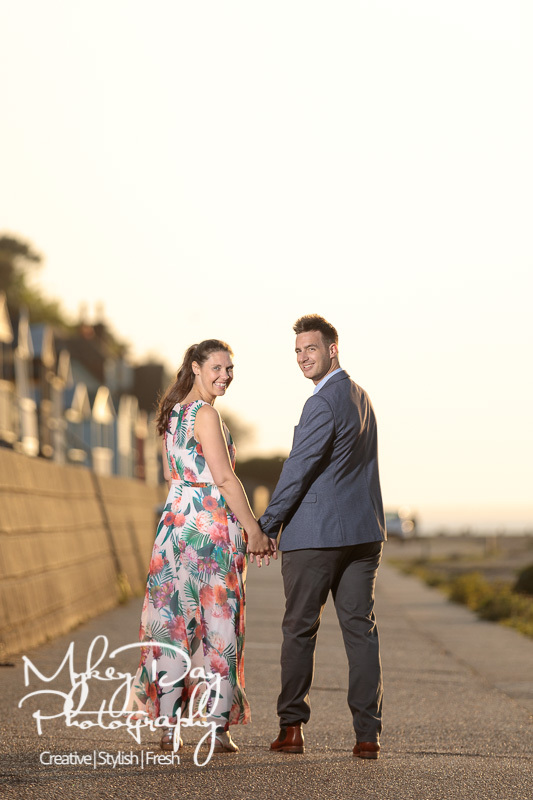 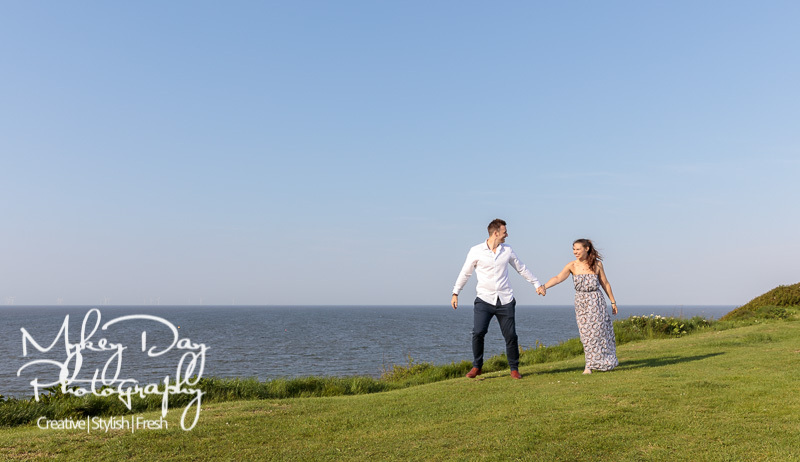 Rachel & Michael’s Pre-wedding couple’s photo session in Whitstable was no exception! 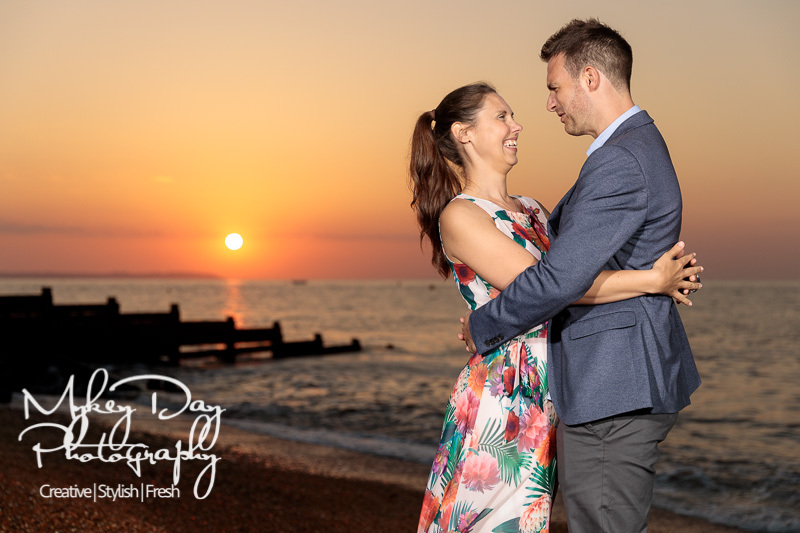 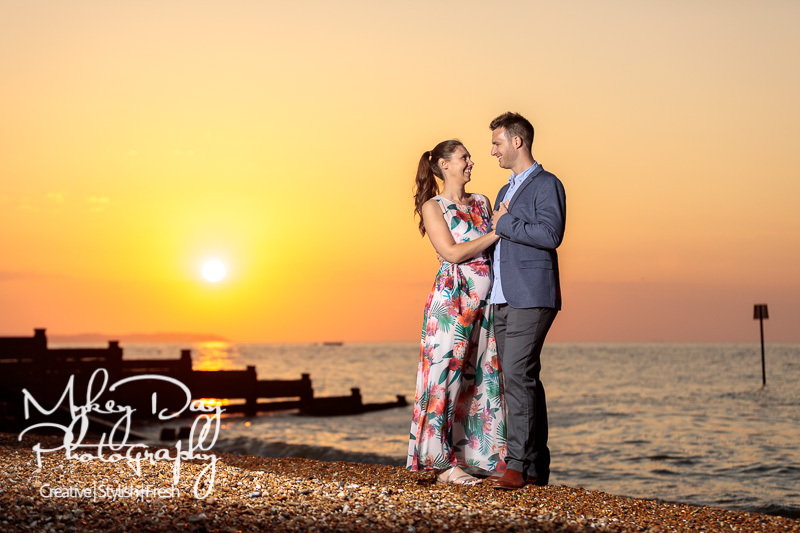 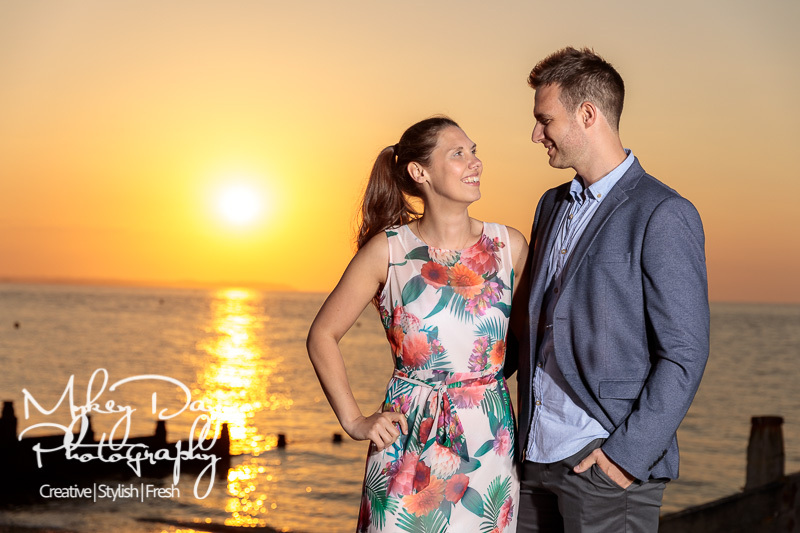 We had a great time and also proved that just like engagement sessions abroad – Kent can provide spectacular sunset wedding photography too! 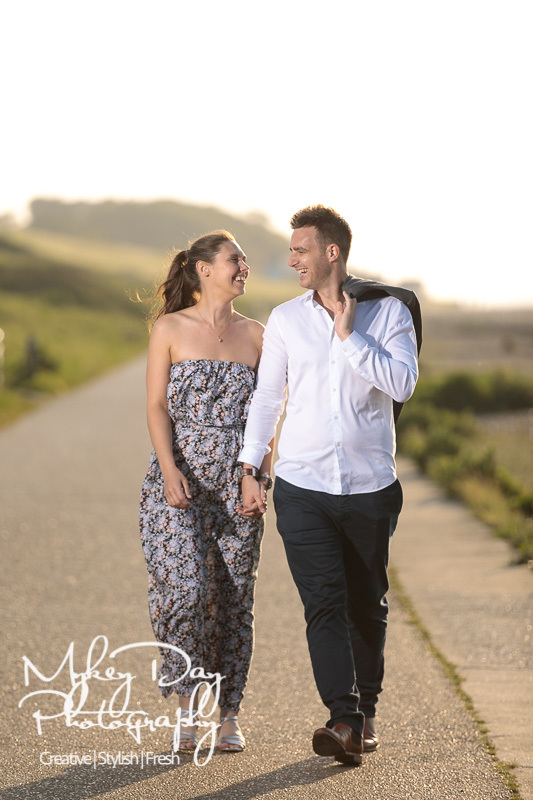 Rachel & Michael booked us a long time ago for their upcoming spectacular wedding at Canterbury Cathedral and we were super excited when they told us all their plans for their dream wedding! 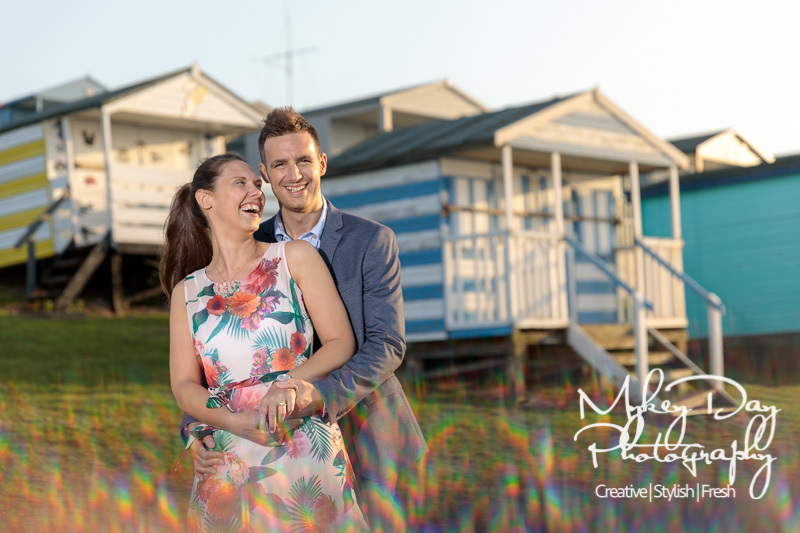 Initially Rachel & Michael weren’t so interested in an engagement session, however once we explained the many benefits of an engagement session in both creating stunning imagery to look back upon forever – as well as creating better wedding photos on your actual wedding day, it was a no-brainer! 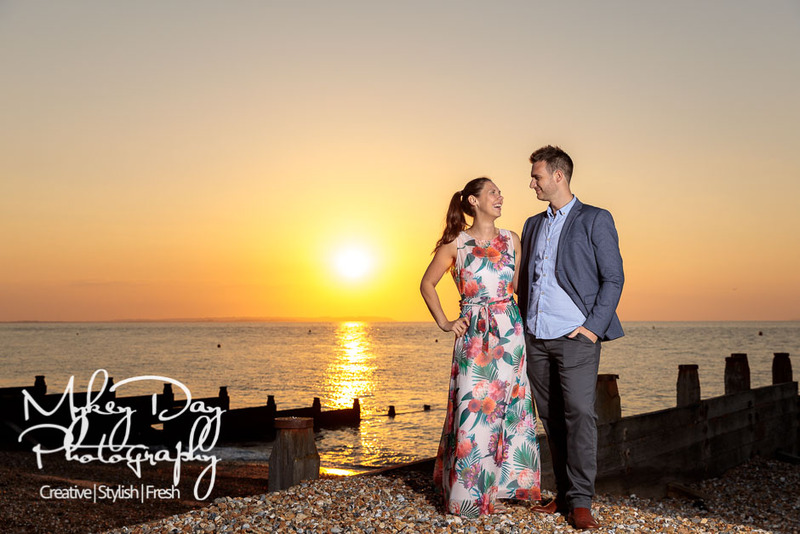 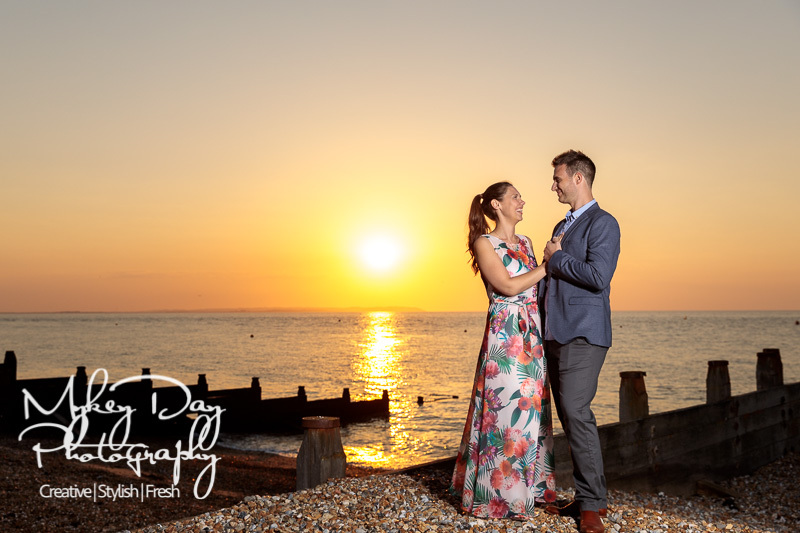 We met in Whitstable at the Marine Hotel where the couple had a few drinks to calm the nerves as they admitted they had no idea what to expect! 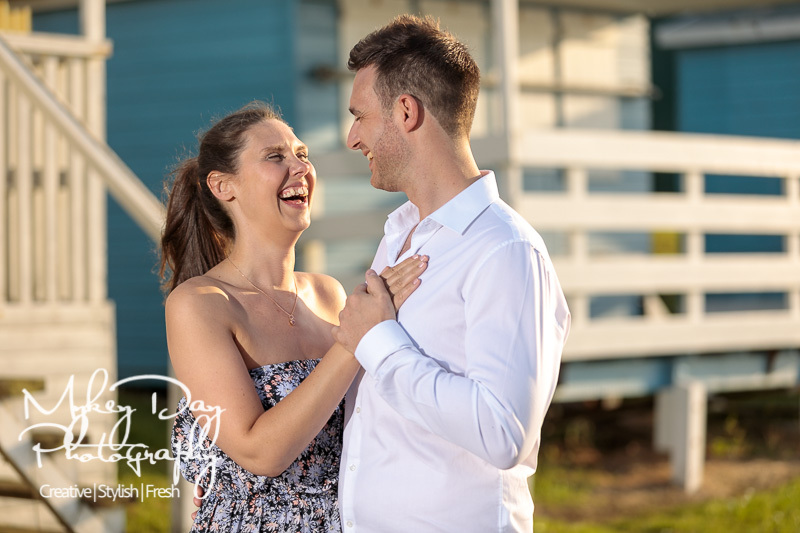 However with a few wardrobe changes and lots of laughter, the session was a mighty success with some stunning pictures for this beautiful young couple! 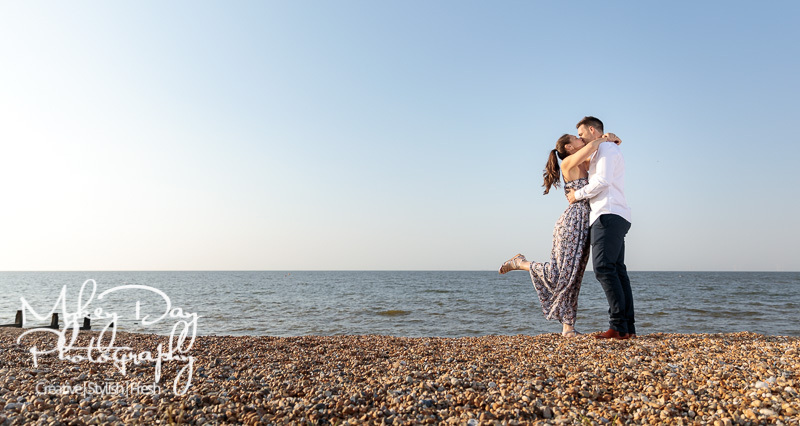 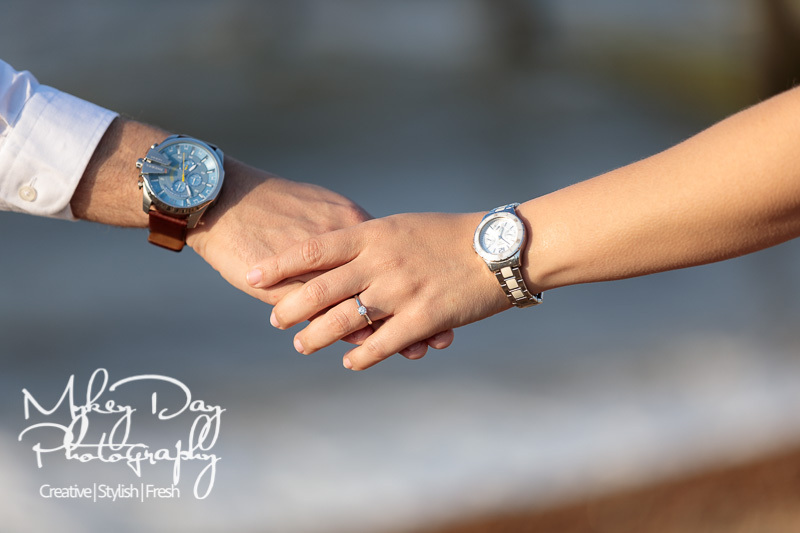 Please see below for our favourites from their 2-3 hour engagement session, with the 30 or so posted here – and the couple ultimately receiving 130 engagement photos to treasure forever! 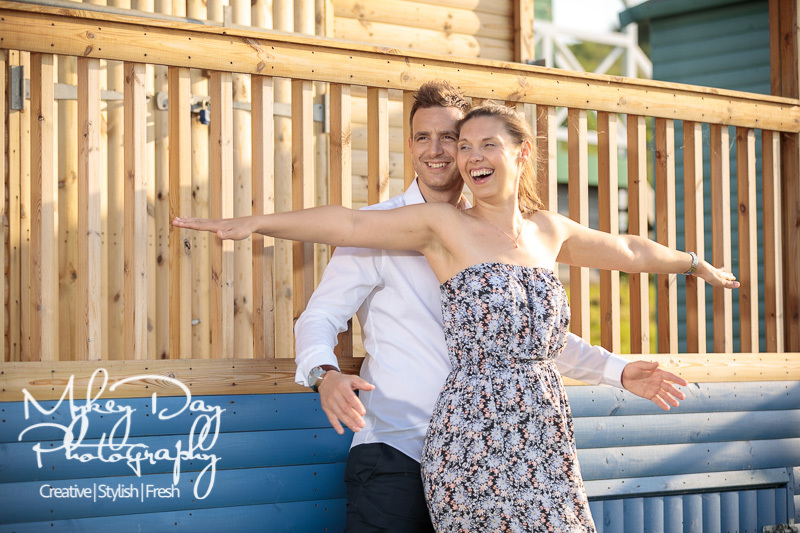 We always recommend a pre-wedding engagement photography session to our couples for so many reasons – from getting used to working in front of the camera to understanding better what is involved – and ultimately down to the ‘peace of mind’ of knowing you are working with your dream wedding photographer. 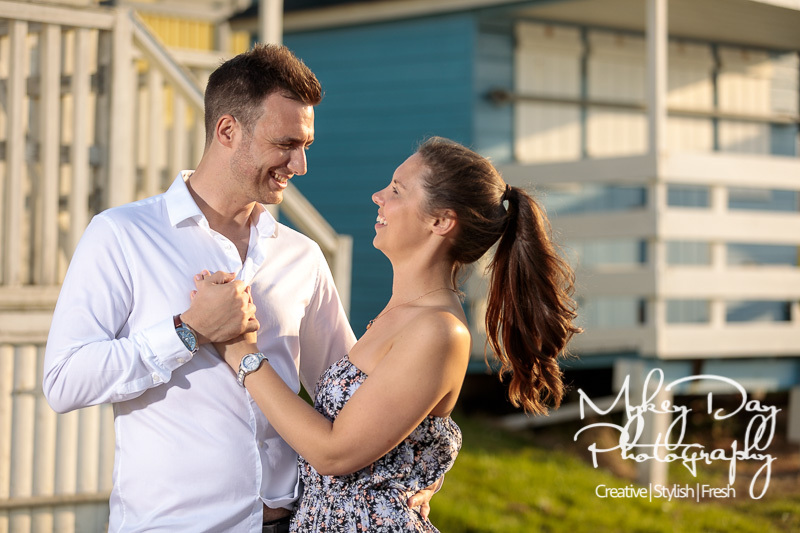 Engagement sessions are a wonderful idea for so many reasons – CLICK HERE TO SEE ALL THE REASONS WHY.